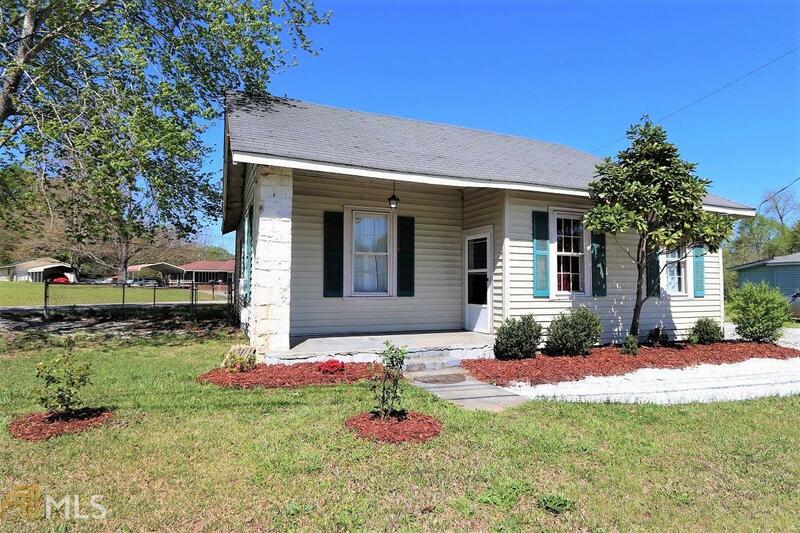 Smart living starts here in this cozy charmer, located on an easy to maintain corner lot. Enjoy the nice (concrete) front porch, many improvements such as new flooring, paint, landscaping and new roof on the addition of house. Bathroom w/ jacuzzi tub and separate laundry room. Fenced back yard and includes storage building. (Can be 3 Br with a combined living room/dining room). Priced to sell fast, why rent if buying is an option! Call today for details and to check it out soon!